If you haven't seen the full list of the ESC x NYCC drops you'll understand why September was a slow month. At NYCC will unveil a motherload of new releases. Among them are these little guys which I love. 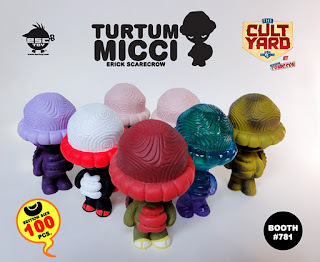 THE TURTUM MICCI GANG!! !